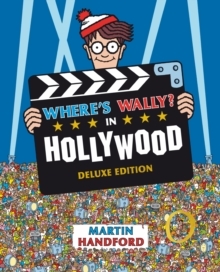 Now the fourth title in the classic Wally adventures gets the deluxe treatment!This deluxe edition of Where's Wally? In Hollywood includes even more searches! Lights, camera, action! 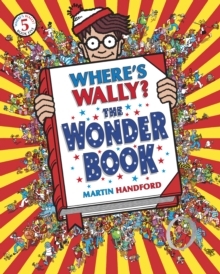 Wally visits the land where dreams are made in this classic activity book! He meets directors and actors, walks through the crowds of extras, and sees behind the scenes. 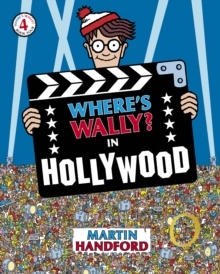 Search for the speccy, bobble-hatted one and his friends in every intricately-detailed scene. 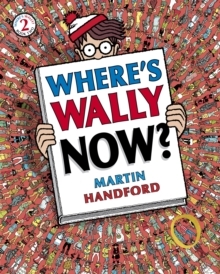 A favourite title rebranded for a new generation of Wally fans! 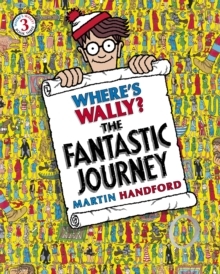 Included: a striking new jacketed cover; an original poster of Wenda on the underside of the jacket; a spot-the-difference game on the self-cover; a gatefold with a new visual of the checklist on every spread; a never-before-seen section of artwork revealed on every spread; new things to search for! The Where's Wally? series has sold over 72 million books worldwide.